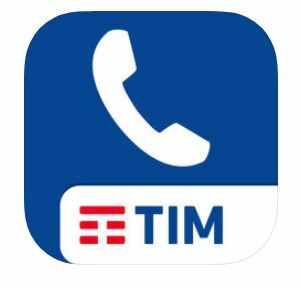 With the “TIM Telephone” app, dedicated to Fiber customers, it is possible to call from the smartphone connected to the WIFI Modem, benefiting from the traffic included in the TIM Tutto fixed line offer . Moreover, on the Tim Company smartphone it is possible to configure different services, to integrate the fixed with the mobile and not to lose any call. 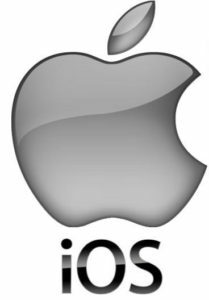 The Tim Telephone App is free and available on Apple and Android stores. ►Consulting and managing the Telephone Answering and Call Transfer services The services can be configured from the App via a functional menu. Each service must be configured in advance and will work in Wi Fi coverage (via modem). 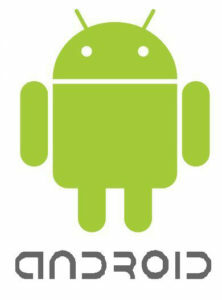 The same services also work via the GSM mobile network, by setting up the codes in advance on the traditional telephone. 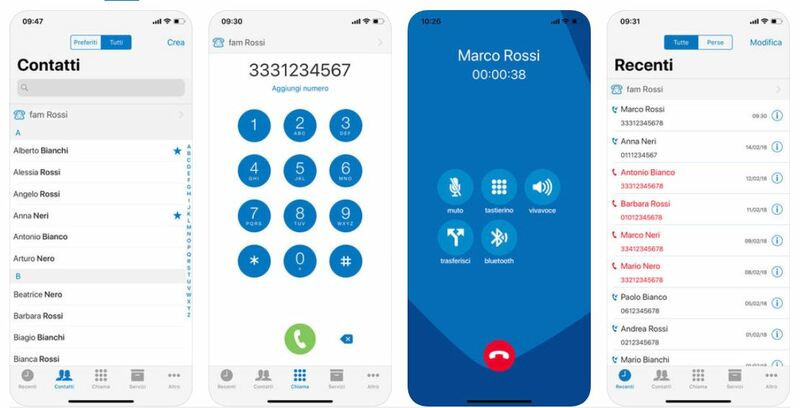 Using the TIM Telephone App, the mobile call is identified and displayed on the outside with the fixed numbering. * Fixed-call and mobile calls transfers, both in WiFi coverage and in GSM coverage, are free because they fall within the unlimited entry of the offer.